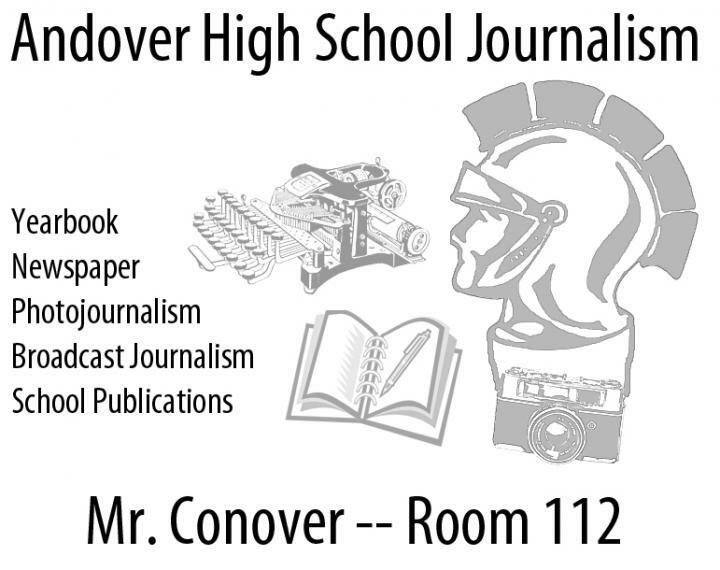 Welcome to Mr. Conover's teacher page. Here you will find pretty much anything you need about all the classes I teach: photojournalism, broadcast journalism, newspaper, yearbook, advanced photojournalism, school publications and journalism. Students interested in applying for staff positions in the 2019-20 school year can click here.